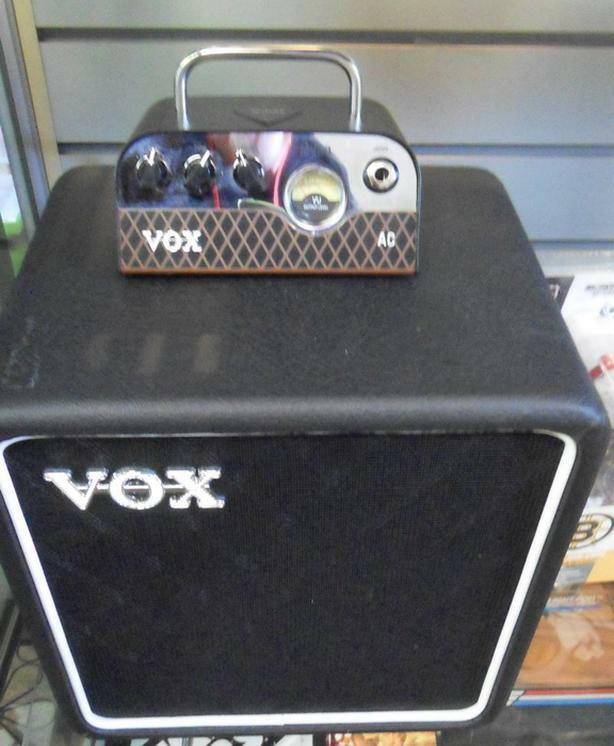 Vox MV 50 Mini Tube Amp and Cabinet. Amp is 25 watts at 8 ohms. Excellent used condition. Located in Duncan.